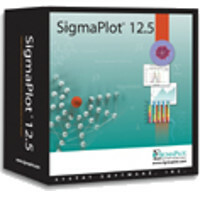 SigmaPlot is a scientific data analysis and graphing software package with advanced curve fitting, a vector-based programming language, macro capability and over 50 frequently used statistical tests. 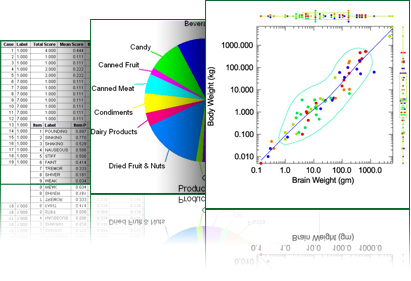 SigmaPlot has the analytical features necessary to extract the important information from your research data. With over 100 graph types and a user interface which allows detailed manipulation of every graph object, you can create the exact graph to present your results. SYSTAT is a powerful statistical analysis and graphics software. 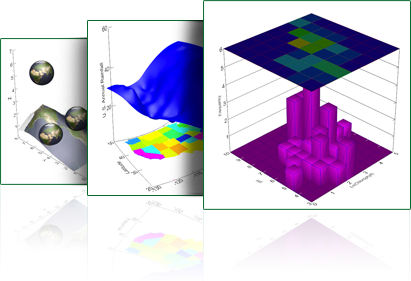 Simplify your research and enhance your publications with SYSTAT’s comprehensive suite of statistical functions and brilliant 2D and 3D charts and graphs.